This refers to a unilateral act of a State through which it proclaims its sovereignty over the territory of another State. It usually involves the threat or use of force, as the annexing State usually occupies the territory in question in order to assert its sovereignty over it. Annexation amounts to an act of aggression, forbidden by international law. 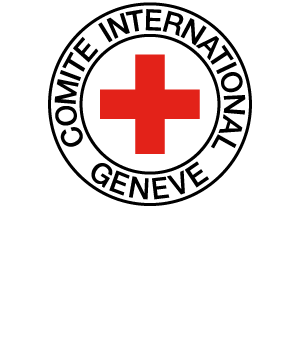 IHL provides that in the event that an Occupying Power annexes all or part of an occupied territory, protected persons therein shall not be deprived of the benefits of the Fourth Geneva Convention.